This Dubai mobile phone kiosk project was 3x2 square meters. 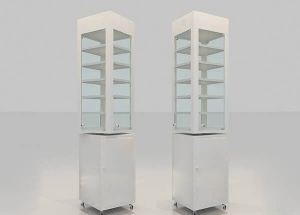 The mobile phone kiosk showcase were mainly white baking paint finish and glass top. 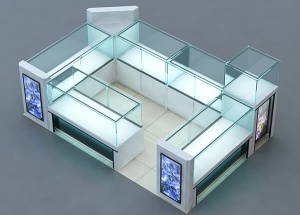 We are display showcase manufacturers from China, offer free mobile phone kiosk design, and manufacturing the shop furniture. 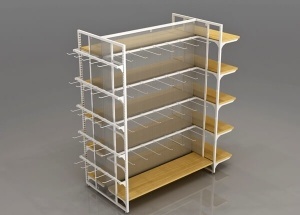 This cell phone display cabinet can be made by wooden or metal. 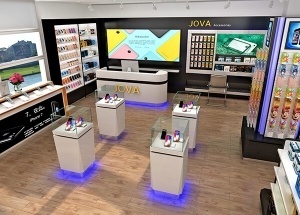 It's used as a kiosk showcase for displaying phone, camera, computer in the stores. 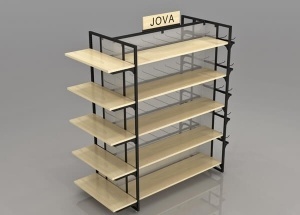 This 4 side gondola shelving are affordable, practical, simple and yet attractive. 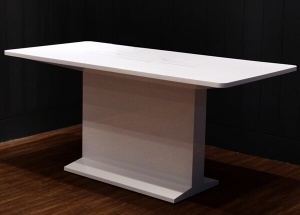 we can custom made it with wooden shelves or metal slatwall accessories to fit your project. contact us to get a free quote. 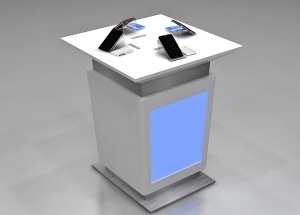 This mobile phone display was made for a USA project. 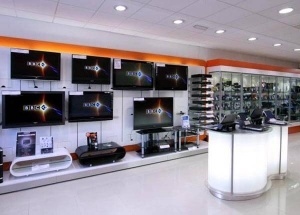 The mobile shop furniture are mainly black and white baking paint finished. 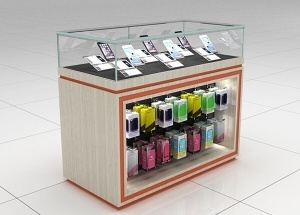 This mobile display cabinet are for mobile phone and phone accessories shop.